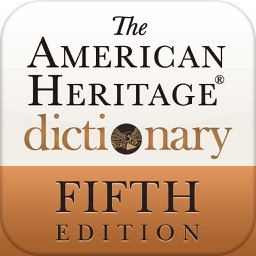 Wall Street Words by Enfour, Inc.
An A to Z Guide to Investment Terms for Today's Investor. 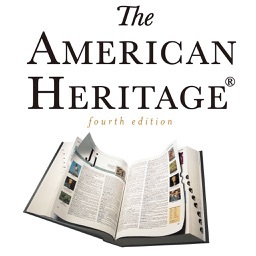 Now with hyperlinks out to American Heritage® Dictionaries. 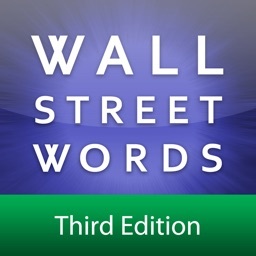 This iPhone/iPod touch application contains the entire "Wall Street Words: An Essential A to Z Guide for Today's Investor" in a portable new format. Now carry this specialised guide with you where ever you go. 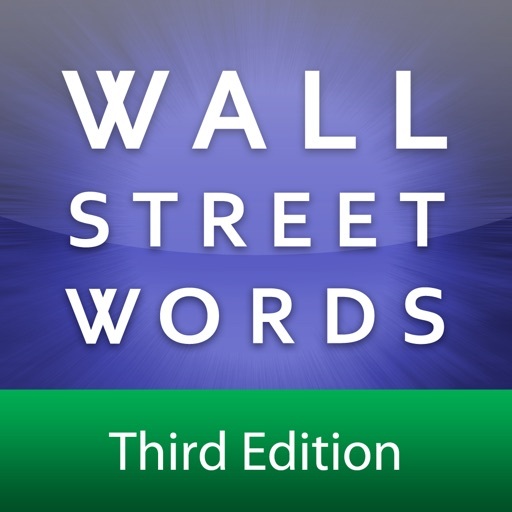 Wall Street Words is an essential guide to the words spoken on "the Street". 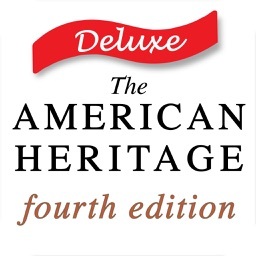 This updated edition has 4,500 entries. Nearly 600 of them newly added to reflect key developments in national and world market and covers everything from investment fundamentals to the sophisticated terminology of contemporary finance. 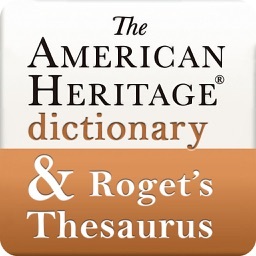 Many entries contain graphical charts and graphs to fully illustrate the definitions. More than 100 case studies illustrating real-world investment examples plus 50 insightful tips from industry professionals make this new edition the most comprehensive and useful reference for today's investor. 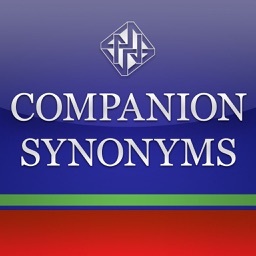 Whether you are managing a personal investment portfolio or a major mutual fund, this comprehensive revision of the well-respected reference to finance and investment, is a must for your iPhone or iPod touch. 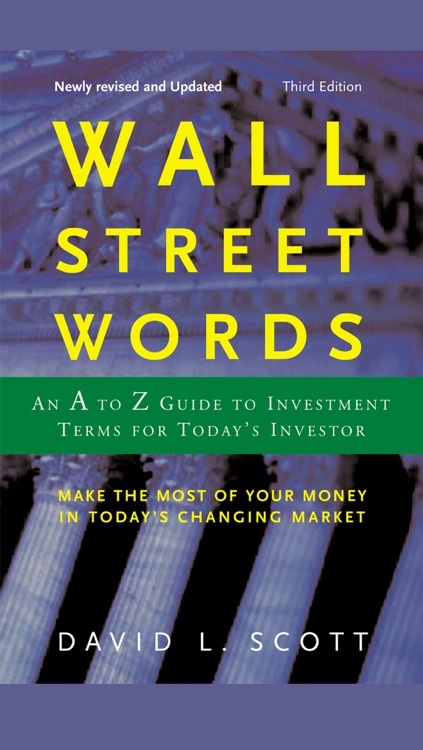 Wall Street Words: An A to Z Guide to Investment Terms for Today's Investor by David L. Scott, published by Houghton Mifflin Company. All rights reserved.